highly collaborative and ever-growing team. Leah has made an impression and worked in recruitment on both sides of the globe; Down Under and now Up North. She brings solid experience, astute organisation, infectious confidence, and an exceptional ability to survive on a weekend diet of gin and no sleep but still look fresh-faced every Monday morning… top effort. 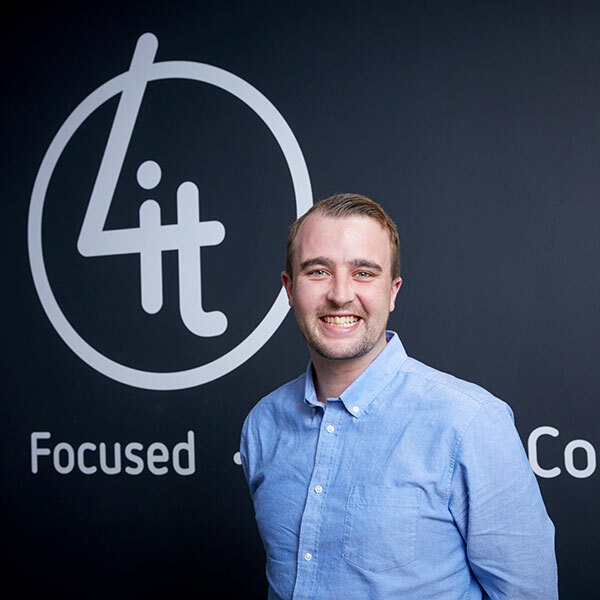 Richard started his recruitment career in Leeds 7 years ago working in the Manufacturing and Engineering sector. 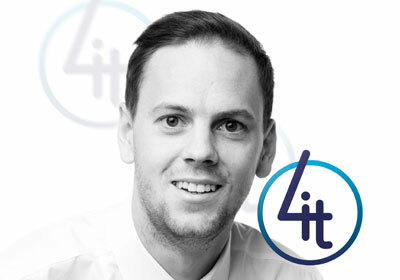 He has been with 4it for 5 years, marking 2018 as his biggest and best year yet; he took on management responsibility and is now Joint Team Leader of the permanent team whilst also achieving great personal success as ‘Top Biller’ on the permanent team (again). Sometimes we wonder how he does it, but as the old saying goes… behind every great man, is an even greater spreadsheet. 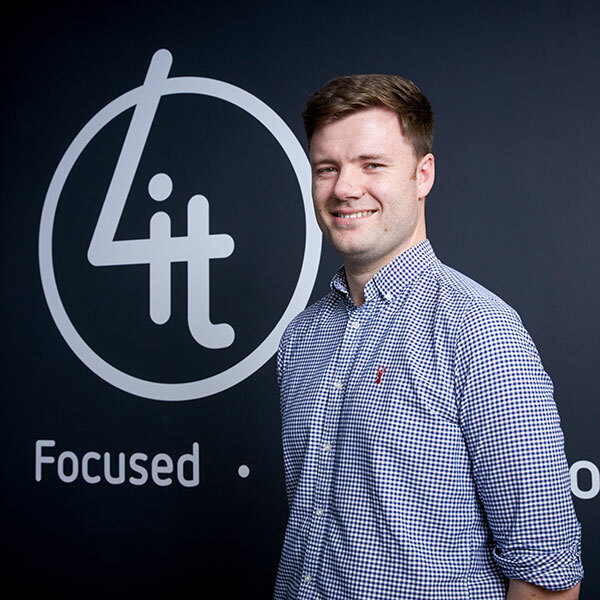 Sam is an integral cog in the 4it machine. 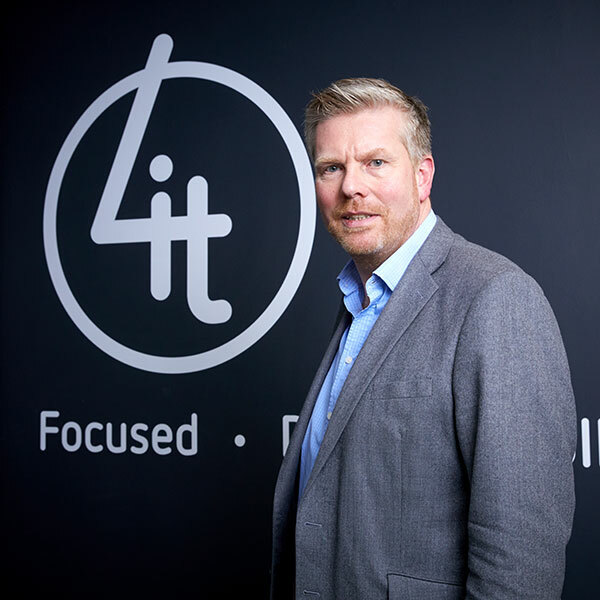 His trademark business development style has been vital in enabling 4it to become what it is today; respected, high achieving and still growing! 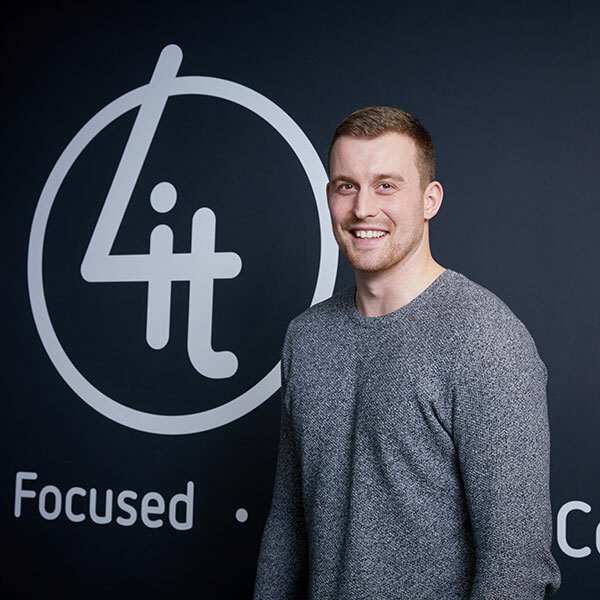 Following 10 successful business development years, Sam is now Head of Client Services where he leads a small team dedicated to expanding our client base and providing key players across the UK with vital market information. Stephen is by all accounts a recruitment force to be reckoned with. 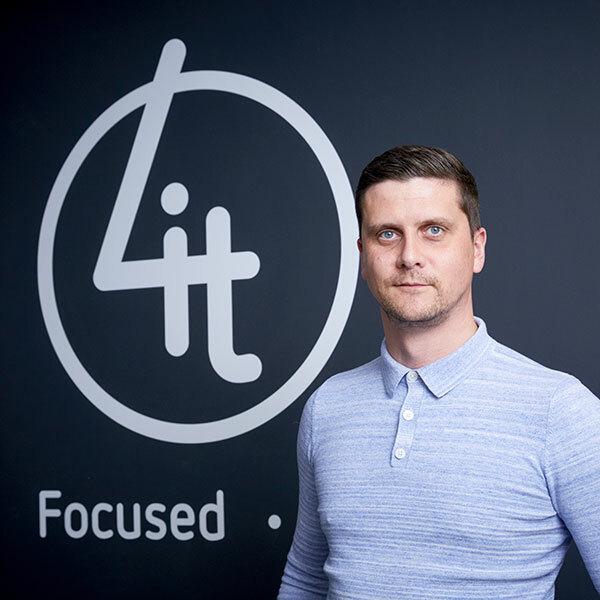 Over the last 14 years, Stephen has mastered the art of Contract and Permanent IT Recruitment and since 2014 has been an important senior colleague at 4it. 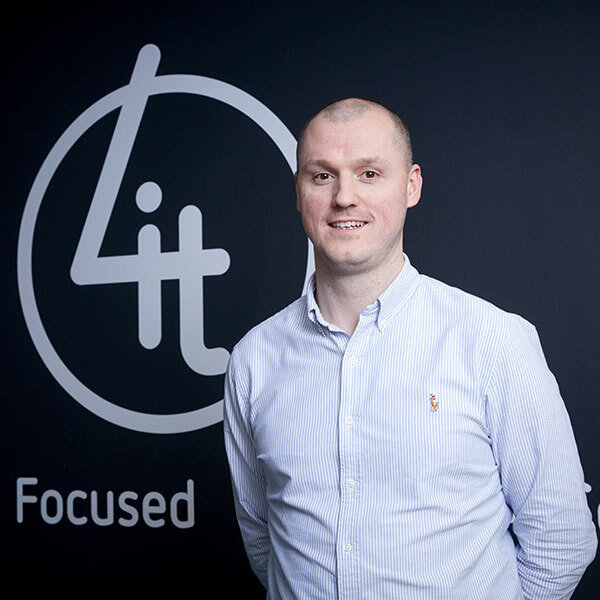 Stephen currently divides his time between managing the highly successful Contract Team, and on-site key account management for some of our largest clients in West Yorkshire. John is living proof that every day is a school day! His unwaveringly ambitious approach to the development of the business, his colleagues and himself keeps us all pushing forward. 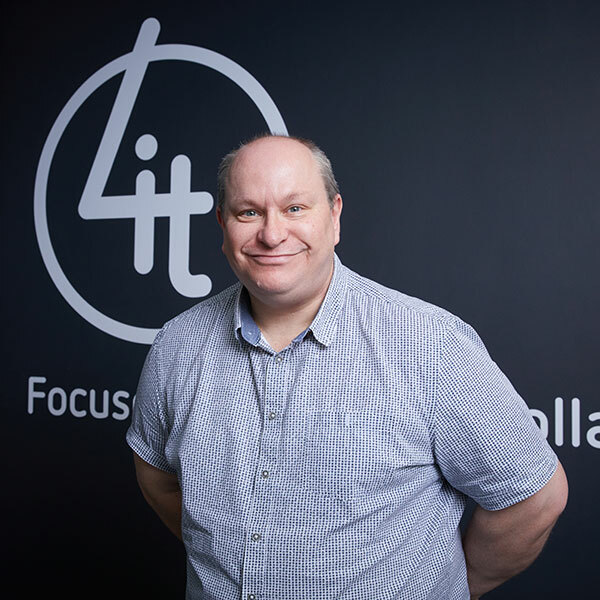 Joining the business as Managing Director in 2008, John has been integral to 4it’s success and he’s showing no signs of slowing anything down! Richard is our in-house database don. When he isn’t doing a deep dive into the database or teaching us all sorts of new tricks to make our jobs easier you’ll find Richard zooming about on his Suzuki GSXR1000 up at Squires Biker Cafe. 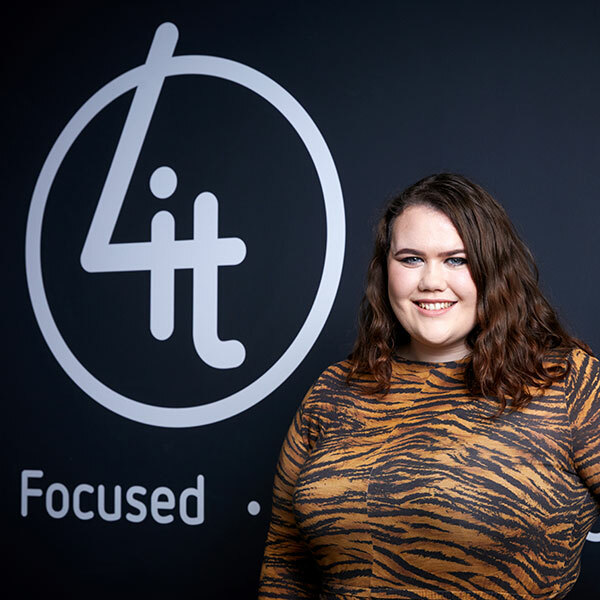 Elle’s highly successful recruitment career has seen her secure the Top Biller crown and deliver on some of our most high-level specialist roles, earning her a rock-solid reputation. Elle’s trademark, a bright pink accessory and a glass (bottle) of prosecco in hand! Kilian’s personal record for cups of tea before lunch in 12. 12 BEFORE LUNCH!? With this kind of activity it’s a wonder he hasn’t turned into a Yorkshire tea bag and an absolute miracle he has any time left to do his job. But it seems that maybe he has found the secret ingredient as he goes from strength to strength having quadrupled his billings from 2017 to 2018. Ruth needs no introduction. If you haven’t spoken to her, you know someone who has! 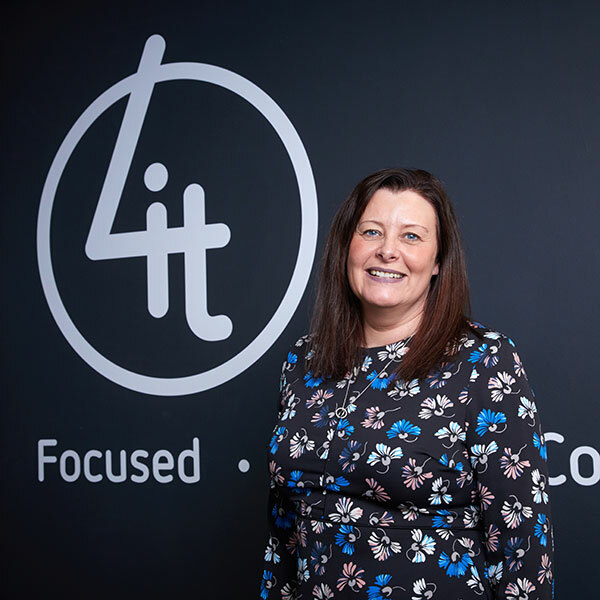 A veteran of the IT Recruitment world, Ruth has been with 4it for over 18 years… and counting! 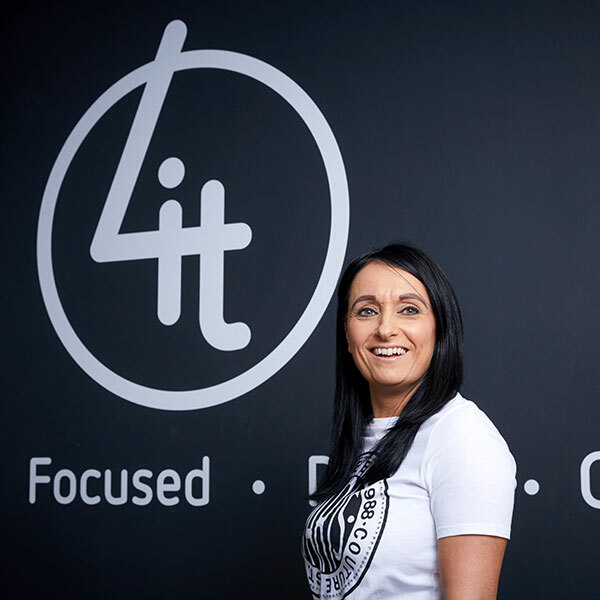 A highly successful Senior Resourcing Specialist within the Contract Recruitment team, her no-nonsense, honest and knowledgeable approach has earnt her a reputation to be proud of. Ruth makes a target look as easy as passing ‘GO’ in Monopoly, the difference is, she will collect £££ EVERY time. Matt, widely known as Parker, is our resident GI Joe. He’s a semi-professional… everything? No, but seriously, his list of achievements looks more like the CV for the new James Bond rather than Client Services Manager. But lucky for us, this is the route he chose! 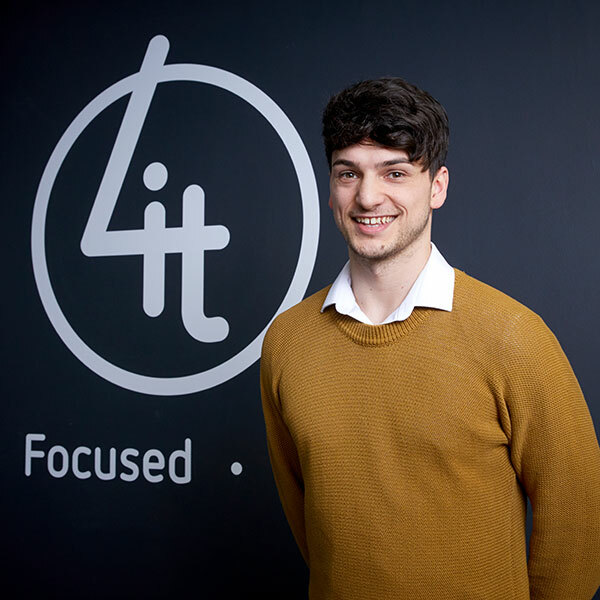 We rarely get to see Parker as he’s out and about forging and developing client relationships across the UK, but when we do see him he’s always armed with a bunch of new work for us… and we love him for it! 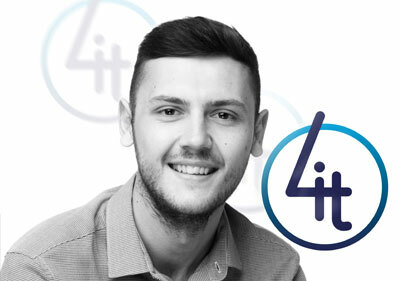 Matthew is our newest and youngest recruit for the Talent Team. He’s got all the youthful energy of a newly adopted puppy and the hunger to win of a racing Greyhound so there’s absolutely no reason why he shouldn’t be a 4it success story… no pressure then. Eyup its Adam. Following a highly successful career as a bingo caller in Doncaster, Adam has decided to move into the fast lane of recruitment. Fan of a risqué joke, a Pot Noodle, and naming his children after him, you’re guaranteed a straight-talking broad Yorkshire service from him. Amy has this ninja-like ability to sneak up behind you at your desk and shock the living daylights out of you… this does a good job of breaking the ice but don’t be fooled you’ll soon feel frosty again once she reminds you of ALL the admin work you’ve accidentally omitted from the last fortnight… There’s one thing for sure though, we would be lost without our very own admin Ninja. Weapon of choice – colour coded post-it notes. Amanda is our pocket-sized Office Manager who keeps everyone and everything in check. 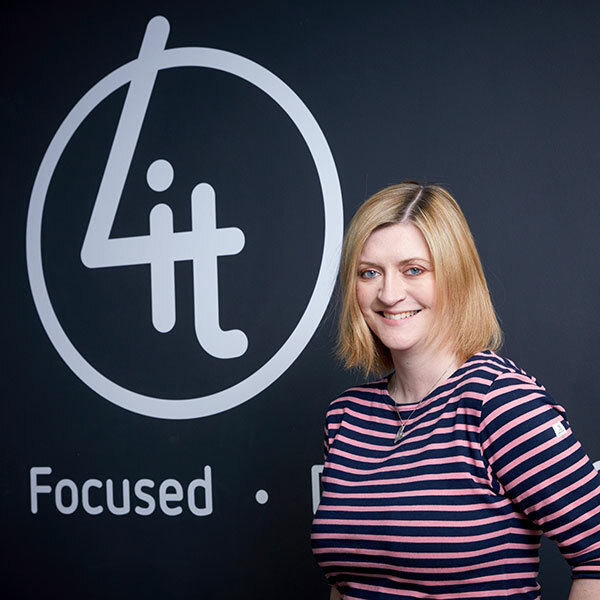 She’s been with 4it for 13 years, unlucky for some but not for us! She is one of 4IT’s most valuable assets and keeps everything ticking over. One thing’s for sure, the office wouldn’t be the same without the sound of heels clip-clopping around the office. 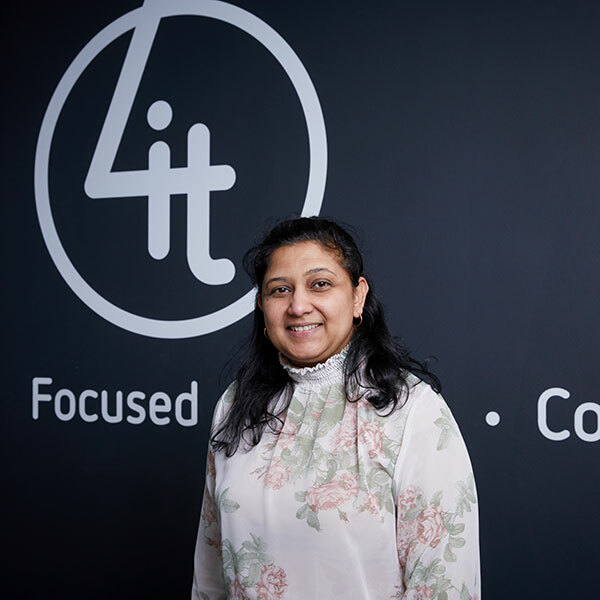 Uma is our finance assistant and a fairly new recruit for the business support team! When she isn’t surrounded by spreadsheets, taking calls and chasing up payments Uma is an avid documentary watcher. 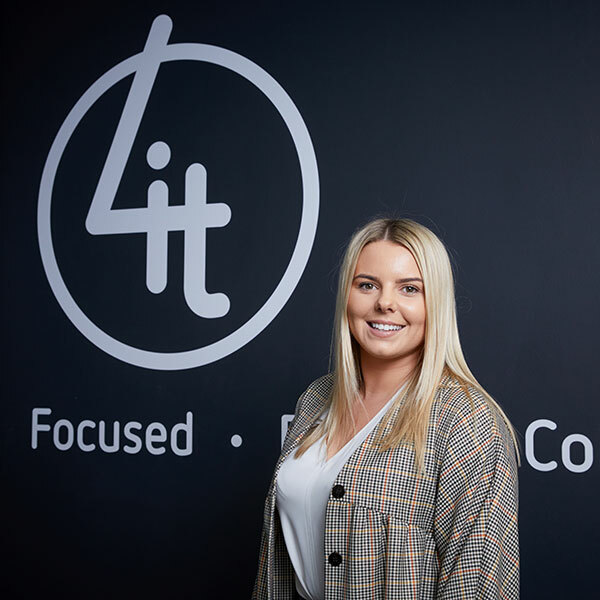 Grace is the embodiment of a 4it success story, she started as a trainee resourcer in summer 2016 and has worked her way up the Contract team, becoming the go-to Recruitment Delivery Consultant for some of our most demanding and specialist clients in The North. Grace has gone from strength to strength and doesn’t show any sign of slowing… nor does her online shopping addiction! 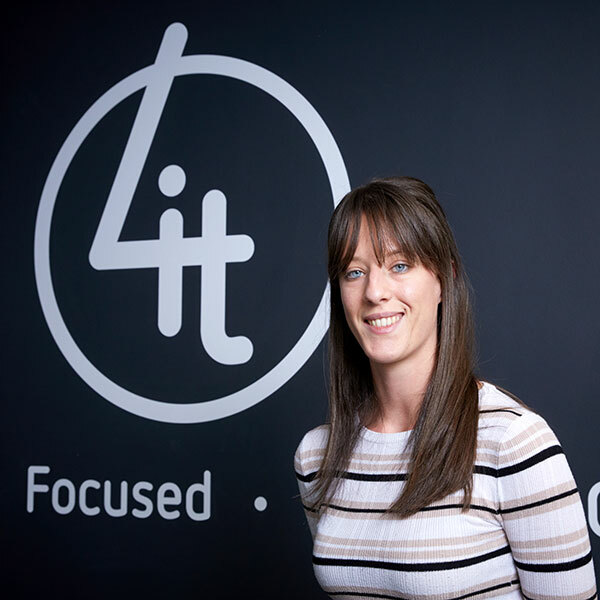 Laura is in the third year of her recruitment career and has adopted an under the radar approach, she’s one of those people that just gets the job done. Her no-nonsense and understated approach has served her and 4it well over the last year. It’s a good job too because her regular (extended) holidays to her native South Africa must get expensive…?! Orci varius natoque penatibus et magnis dis parturient montes, nascetur ridiculus mus. Nullam commodo nisl ante, a interdum neque vestibulum sed. Donec vitae eros mauris. Nam tristique pharetra eros sit amet rutrum. Aenean accumsan justo ac justo suscipit ornare. In varius ut neque at ultricies. Nam ullamcorper mattis leo, et fringilla metus luctus at. Aenean sagittis sed sapien et fringilla. Nullam mollis ex dapibus, vehicula nisi sed, sodales dolor. Donec nec rutrum augue. Mauris sed nulla vitae magna aliquam consequat. Etiam at lectus elementum, tincidunt libero eu, hendrerit ligula. Orci varius natoque penatibus et magnis dis parturient montes, nascetur ridiculus mus. Ut varius elementum viverra. Suspendisse tristique vehicula ex a dapibus. 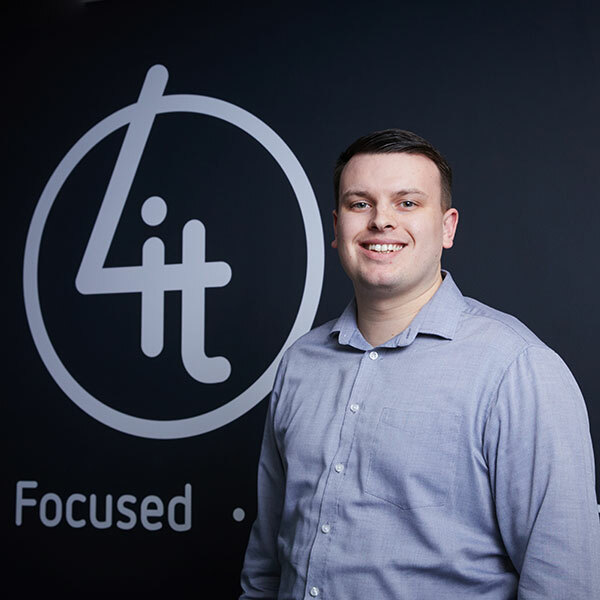 Carl started his recruitment career in the specialist .NET Development market and is now in his 6th year with 4it; where he’s one of our most successful billers! He is Joint Team Leader of the permanent team, with his focus being on delivery and training. Carl doesn’t sugar coat anything as he prepares his team for the reality of a career in recruitment whilst finely tuning each team member’s individual recruitment techniques. Carl continues to expand on his own professional development alongside growing a team of highly successful top billing permanent recruiters. Originally from London, Ciara has been in Leeds for 6 years now and isn’t showing any signs of leaving, she’s even stopped pronouncing the invisible ‘R’ is ‘bath’! 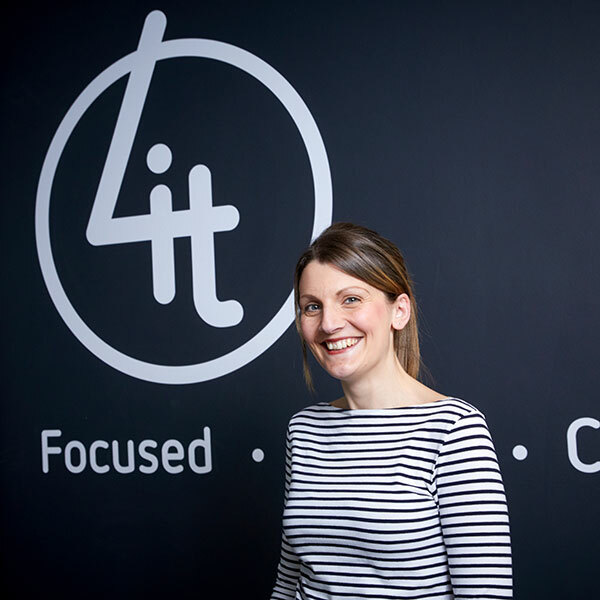 Though she started on the delivery side of 4it she has recently made a career change and is now 4it’s Internal Recruitment Partner. You’re likely to see her coming as she’s a fan of a bold coloured anything, but just in case you don’t, you’ll certainly hear her. Angus is Mr Nice Guy of the Talent Team, quite frankly we’re all on tenterhooks to discover what really makes him tick…because surely it’s impossible to be this much of a nice guy? But let’s give him the benefit of the doubt, as one thing for sure he’s changing the recruitment stereotype one smile at a time.